Inside the enclave of the Rolex building in Geneva, the Tudor facility feels somewhat diminutive. What makes it feel even smaller is that this is a relatively new manufacture designed for future growth. 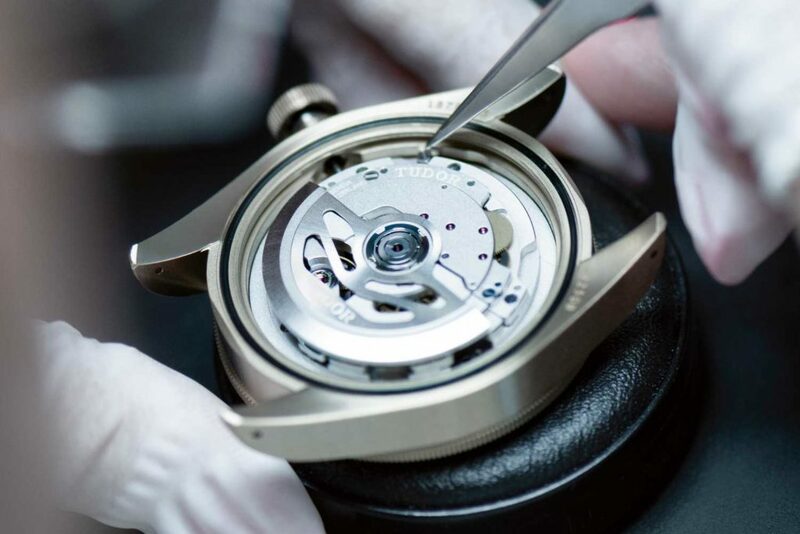 It is hard to get your head around the fact that every Tudor released into the market is assembled in this workshop and, while components are manufactured and assembled in various facilities around Switzerland, the final movement assembly, casing, dial- and hand-fitting, and testing are conducted right here. For decades, Tudor has struggled to establish an independent identity from big brother Rolex, but keeping its watchmaking so physically close serves a dual purpose, according to Tudor spokesman Christophe Chevalier. “We could have had a separate building with a big Tudor sign on top,” he says. 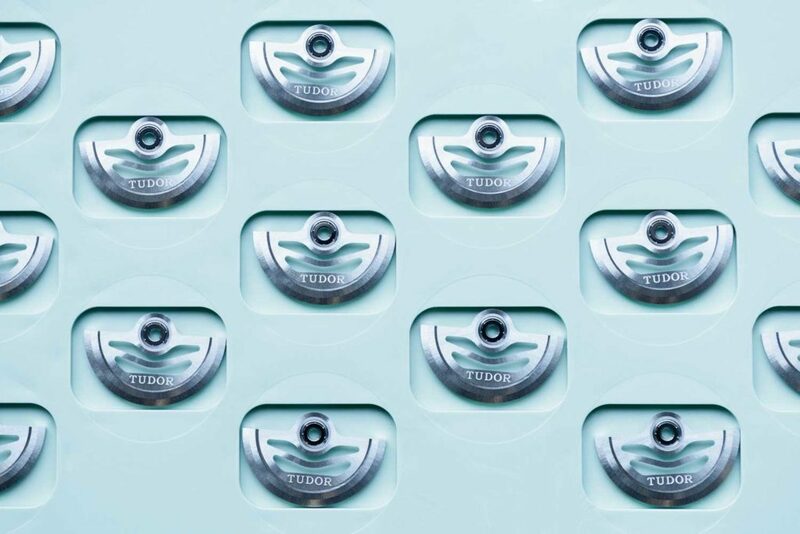 “But having both brands under one roof sends out the message that we are a family.” While some may suggest that this is a complete reversal of past messages, it can also be seen as a signal that Tudor has found its strength in the modern world. 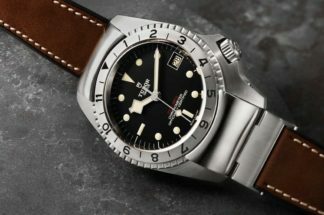 No longer regarded as just a more affordable add-on to its affiliated company, it is a powerhouse in its own right with a desirable and covetable selection of timepieces and a backstory to match that of any brand – a fact backed up by recent auction prices for early Tudor Submariners. In fact, having Tudor and Rolex together in one facility highlights the differences between the two. Of course, the lower price point of Tudor imposes a completely different business model and doing things differently means that there are fewer steps in the production process. The two brands’ strategies are different. Tudor is still establishing its model and sees it as paramount that all staff are aware of the company direction, meaning that all departments are as close together as possible. In larger companies, it is common for the events team, commercial, designers and so on to be on different floors and not to interact. 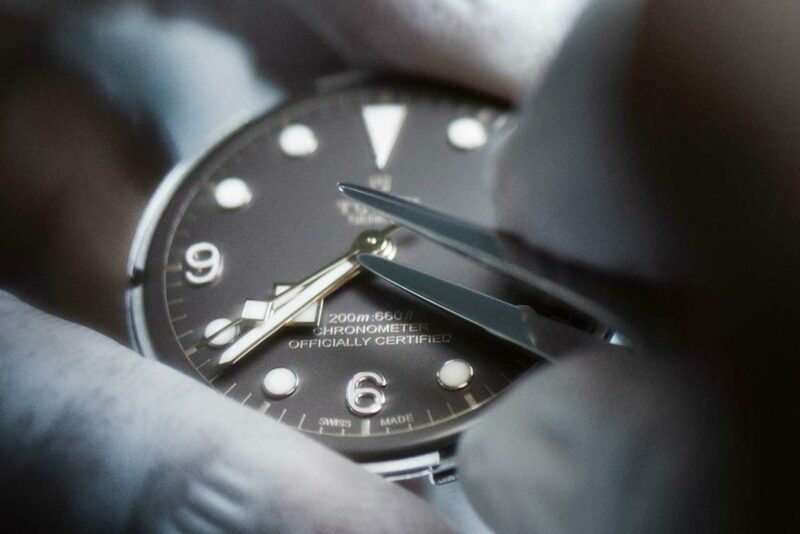 But for Tudor, where the ethos is a refusal to compromise on price or quality, the keyword is “efficiency”. 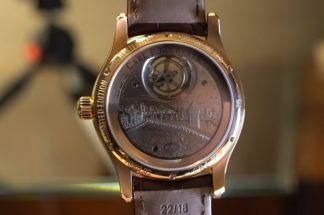 One of the most interesting departments in the Tudor facility is that of R&D – a department that raises the question of whether the brand that prides itself on its tool watch reputation is looking at becoming more haute horlogerie. The first time R&D made its presence felt was with the reissued Advisor in 2011, with an alarm function fully developed in-house. Next came the manufacture calibre in 2015 and now it is modifications to this movement that is the department’s main job, demonstrated most recently in mid-size models, date versions and this year’s GMT. According to Chevalier, R&D is simply a necessary part of allowing Tudor to fulfill its promise to offer the best watch at the best possible price. 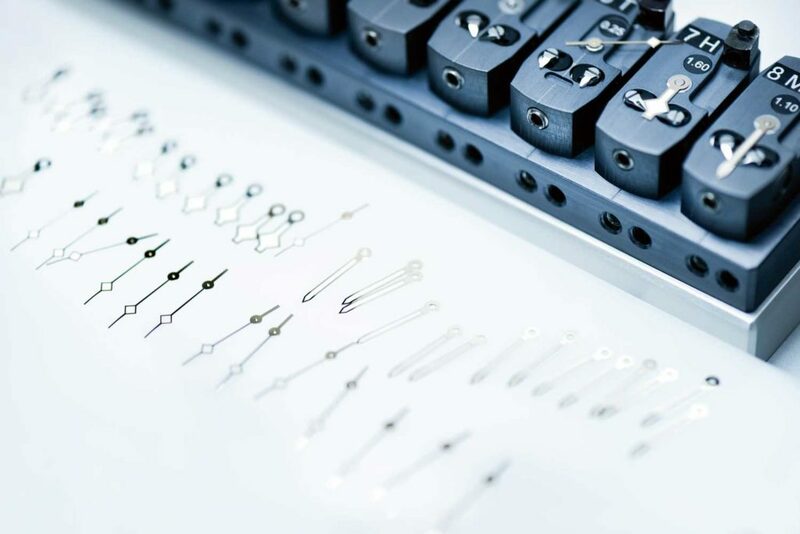 “We are constantly striving to find new solutions to offer greater horology to clients,” he says. “We don’t shy away from creative ideas. 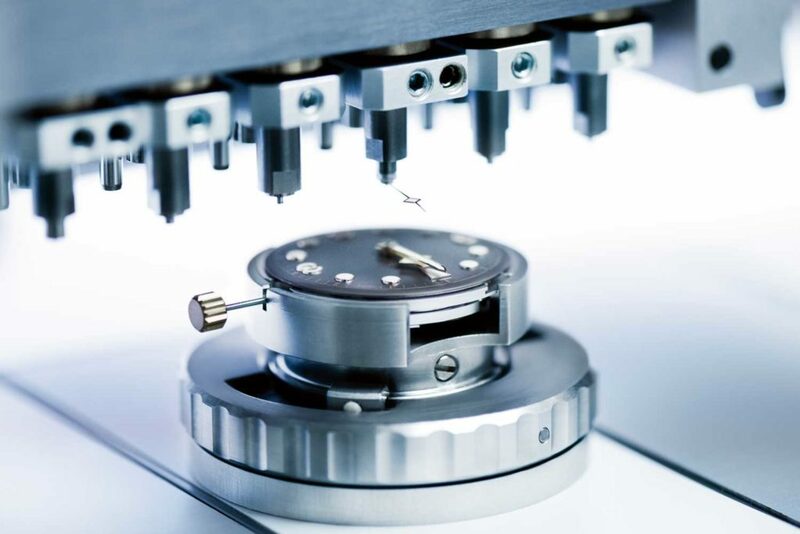 For us, it is all about the best solutions for our prerequisites of quality and flexibility.” And to this end, the column wheel chronograph calibre made in partnership with Breitling was not conceived to send a sensationalist message that Tudor was partnering with another brand, but rather, that it was using every avenue available to deliver incredible value at under CHF5,000. But, with the manufacture movements, Tudor wanted them to be certified chronometers to give buyers the added value they expect. 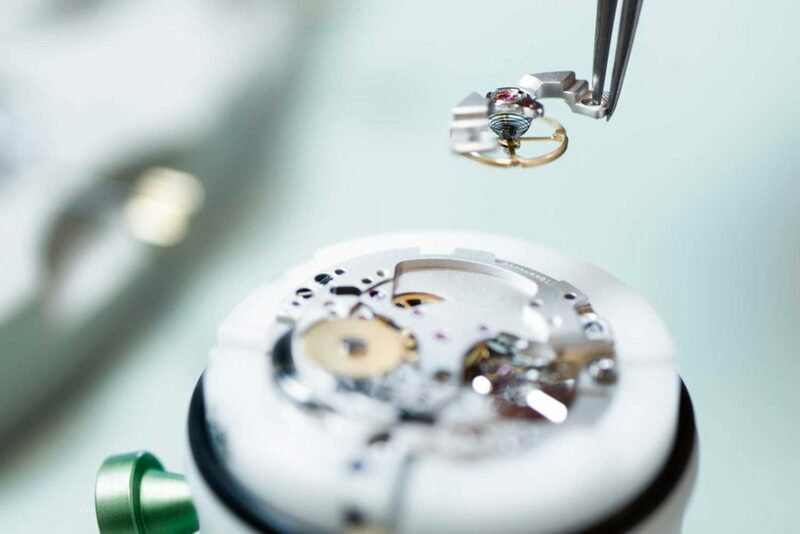 The company has high demands, such as the 70-hour power reserve and the use of silicon for better precision, so in order to do this at the right price with the flexibility needed, Tudor had to have the capacity for in-house development. 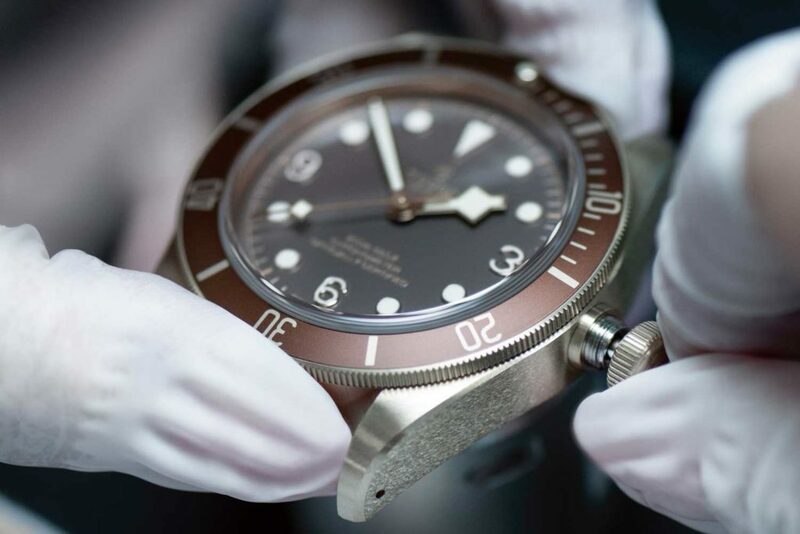 Historically, of course, dive watches have been a huge part of what Tudor stands for and water-testing is carried out fastidiously at the manufacture, something Chevalier describes as “a group approach”. 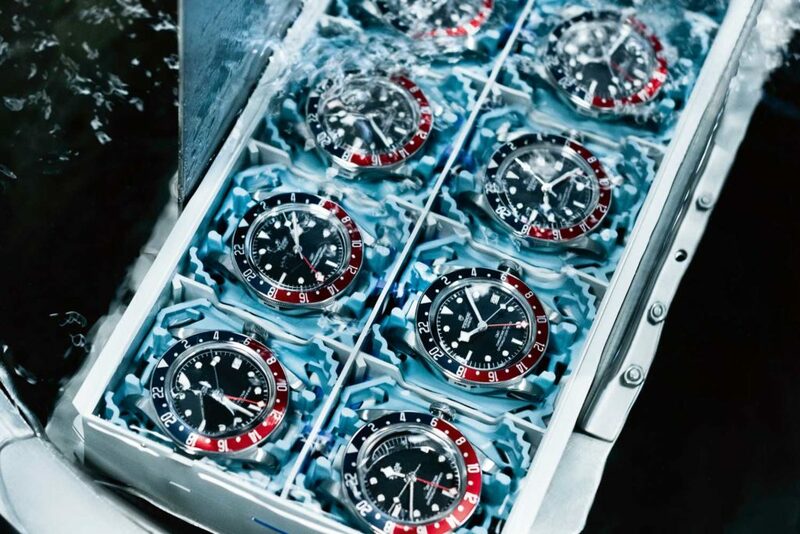 After compression tests to measure water-tightness and submersion in a water tank – all pretty standard – every Tudor is subjected to a “thermos” test where a single drop of ice cold water is applied to the sapphire crystal of a heated watch. If the inside of the glass steams up, then there is a leak somewhere in the water-proofing. 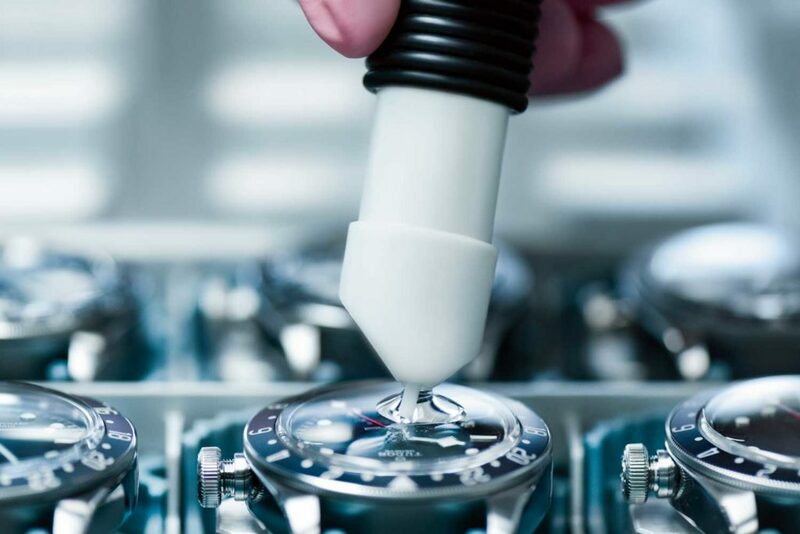 Any watch that survives this extensive protocol is unlikely to leak within the lifetime of its seals – currently at least 10 years. 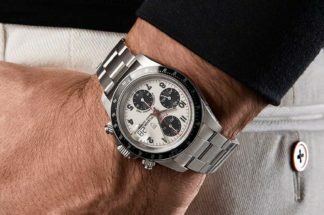 This guarantee of reliability has been at the heart of the company since its earliest days, meaning that the typical Tudor customer is interested in quality over “luxury”, fitting the Tudor mantra of providing the best product at the best price while making every watch relevant to the brand heritage. For example, the Black Bay at its launch was rooted in Tudor history but reinvented for the moment, in a package that is practical. After all, it would take a brave man to wear a 1950s “Big Crown” Submariner in the ocean, but a Black Bay gives a similar look without the worry. One of the few ateliers still weaving ribbons on the looms that were ten-a-penny in the days of the Industrial Revolution, the life of Julien Faure mirrors that of the watch industry. As technology advanced and cheap alternatives came in from South East Asia, many ribbon factories simply ceased to trade, with the equipment being burnt or trashed. Determined not to allow this to happen, Julien Faure kept the skills alive, preserved the machinery and, with minimum intervention from modern production techniques, continued producing the finest quality product.